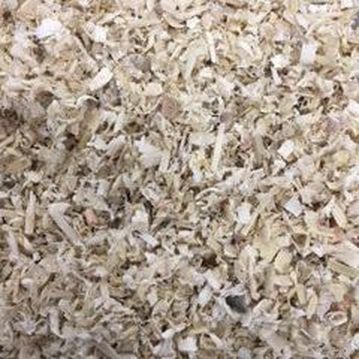 Bulk - Cox Shavings, Inc. The pine shavings are made from logs that are shaved in our 4 shavers. 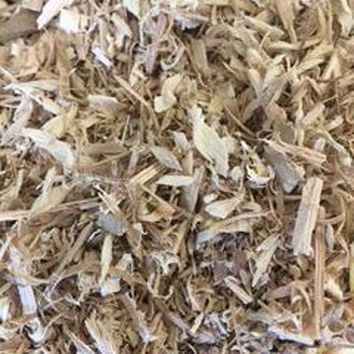 The shavings are dried down to 12 % moisture content or less. The shavings go through a two-step screening process that removes the over sized, fines and dust. The shavings are then sent to 45 Ft. or 53 Ft. walking floor trailers to be sent out as a bulk load. The shavings are 100% wood product and does not have any glues, paint or recycled materials. Ideal for horse and livestock bedding. A mixture of dry unscreened by-products from local manufacturing companies and will have some dust. Ideal for poultry and livestock barns. A small-screened dry sawdust from our shavers. This is a 100% wood product and does not have any glues, paint or recycled materials. Ideal for horse, poultry and livestock barns. 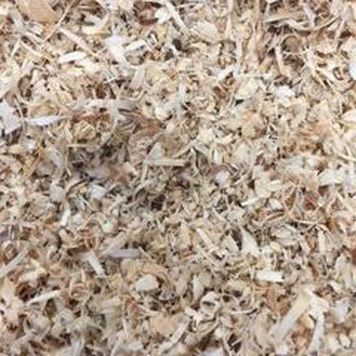 A small-screened dry sawdust from our sister Cox Interior, Inc. and their many poplar products. A sawdust from our company owned sawmills. This has not been dried. Ideal for horse arenas and livestock barns. Limited availability. #2 - All screened and dried shavings in bags or bulk. #3 - Contains some dust and is not screened. #4 - Screened by-product shavings. #5 - Green sawdust from our sister company Cox Interior, Inc.